The hormones control your body processes. 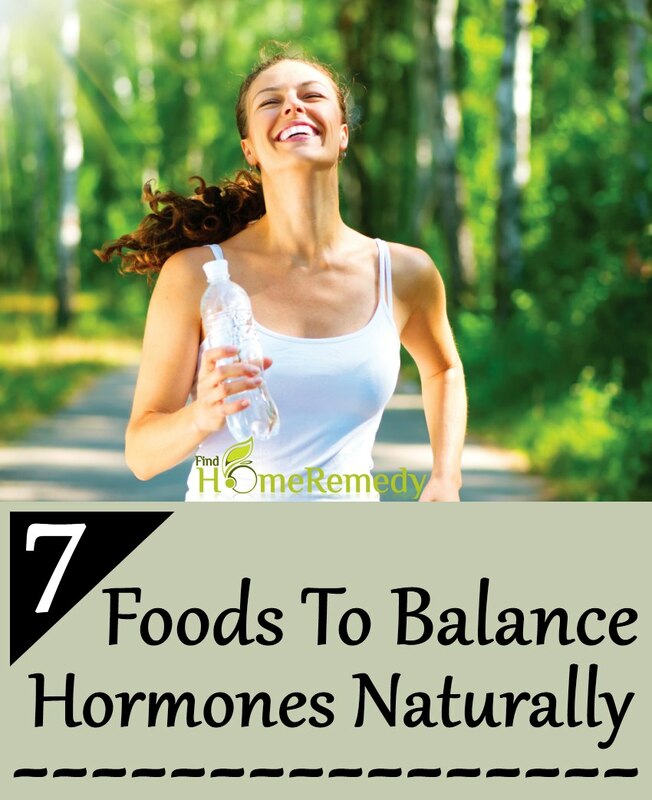 When the hormonal balance of your body is disrupted, you develop various health problems. Skin problems, excess hair fall, unintended weight gain or weight loss, mood disorders and infertility are associated with imbalance in the hormone levels. When the level of a certain hormone soars or declines, the body processes go awry. However, you can easily reset your hormone levels and restore the healthy balance of hormones by eating foods with hormone balancing properties. Your body needs certain nutrients to produce the hormones. Insufficient hormone synthesis is often associated with nutritional deficiencies. 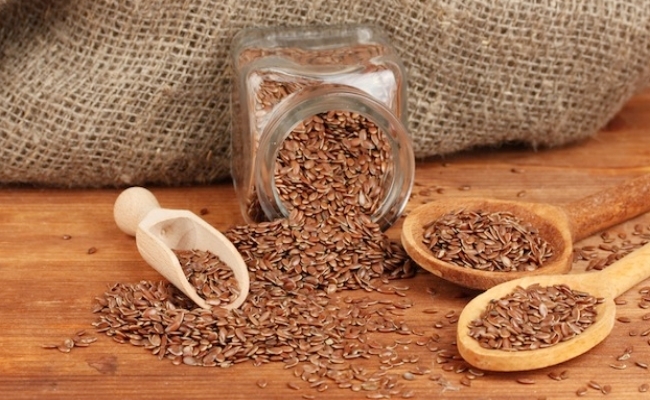 Flaxseeds are known for their hormone balancing property. They contain phytoestrogens that mimic the human estrogen hormone. When the estrogen level is low, the phytoestrogen binds to the estrogen sites, thereby helping in boosting the estrogen level. However, when the estrogen level in the body is above the normal level, these weak hormone-like compounds replace the human hormones in the estrogen receptors to reduce the harmful effect of excess estrogen. To balance your hormones naturally, eat one to two tablespoons of ground flaxseeds daily. Soy is a rich source of protein. It is often used as an alternative to animal protein. Another advantage of consuming soy products is that they help in maintaining the normal hormone balance. 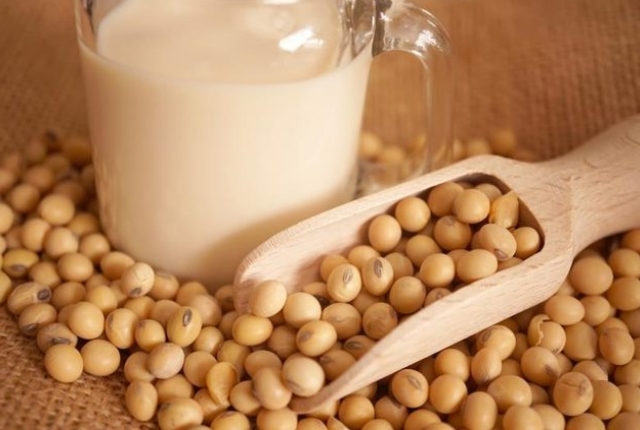 Soy is especially effective in restoring the balance of hormones that control the reproductive system. It is known to help in regulating the release of the follicle stimulating hormone and the luteinizing hormone. 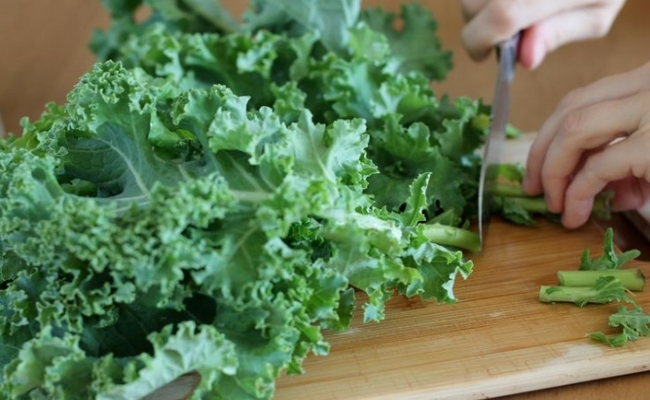 To balance the hormones, add kale to your diet. The hormone balancing property of kale is attributed to the compounds called indoles. Indoles help in lowering the high estrogen level, which helps in reducing the risk of hormone-sensitive cancers. Hemp seeds contain an essential fatty acid called gamma linolenic acid (GLA). GLA helps in balancing the hormones. It helps in mood problems associated with hormonal imbalance. Deficiency of GLA causes oversensitivity to prolactin hormone that triggers breast pain. 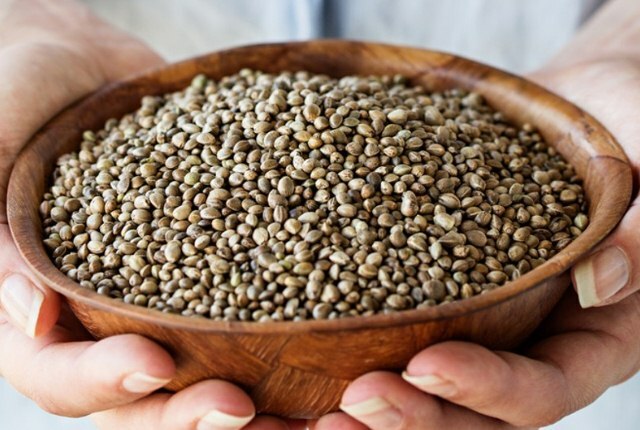 Therefore, hemp seeds can help in managing hormonal changes that affect women. 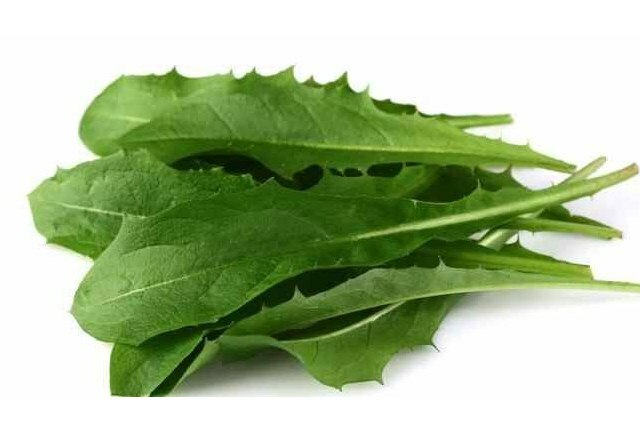 Dandelion greens are nutrient rich vegetables that can even help in balancing the hormones. They are a source of two compounds known as taraxerol and taraxasterol that help in balancing the hormones. Dandelion greens can help in improving the symptoms of hormone-related conditions such as PMS. In addition, the diuretic effect of the herb helps in reducing water retention that occurs due to PMS. Avocado is rich in monounsaturated fats. 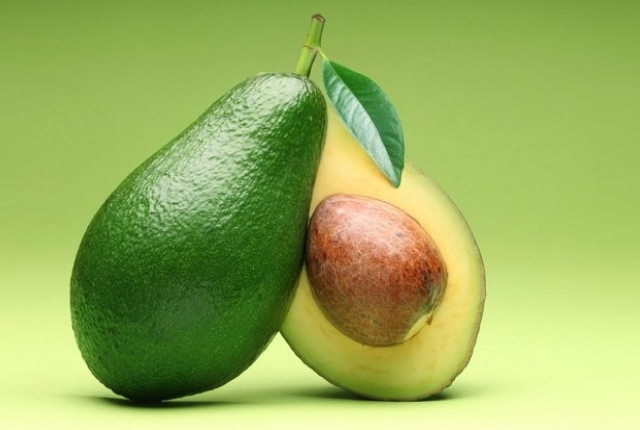 These healthy fats are known to help in supporting healthy hormone balance. It is also rich in vitamin B6, a nutrient needed by the body to balance the hormones. Studies suggest that eating at least one avocado a week helps in maintaining the normal hormone balance in women and reduces risk of hormone related cancers. 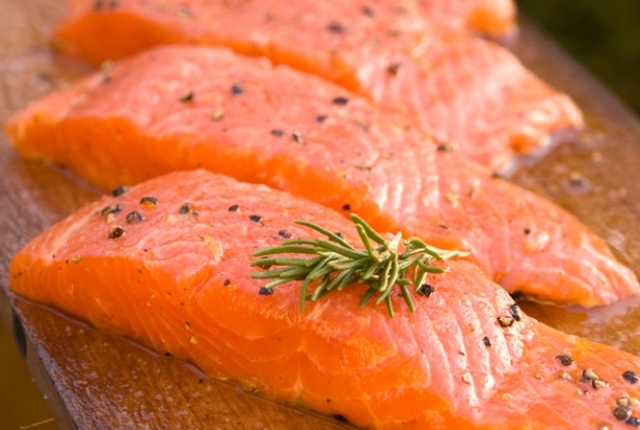 The omega-3 fatty acid rich oily fish can help in promoting the healthy hormone balance of the body. The essential fatty acids are known to help in lowering the high level of the cortisol hormone. They are also known to help in regulating the balance of the hormones produced by the thyroid gland and the adrenal glands. The hormone-balancing effect of the omega-3 fatty acids helps in averting unintended weight gain associated with imbalance of hormones. This entry was posted in Healthy Food.